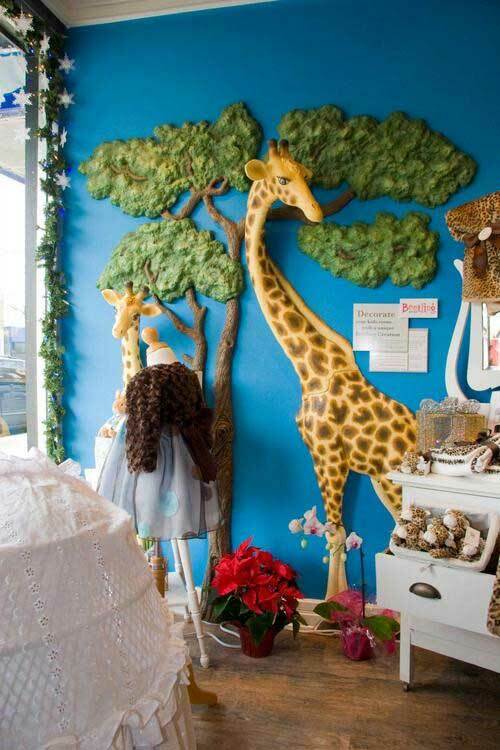 Nurseries are for babies, right? Wrong. 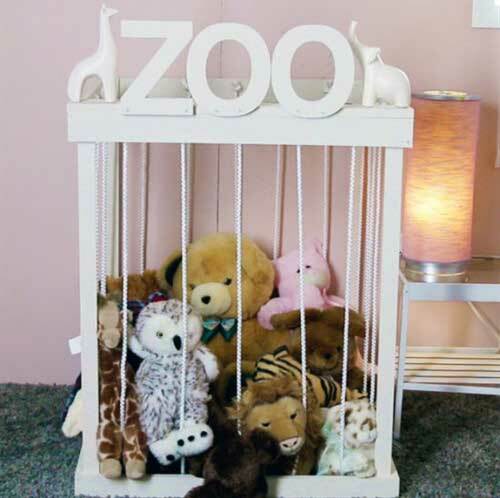 They’re also for Mums, Dads, Grandmas, Grandpas, Aunties, Brothers, Sisters. 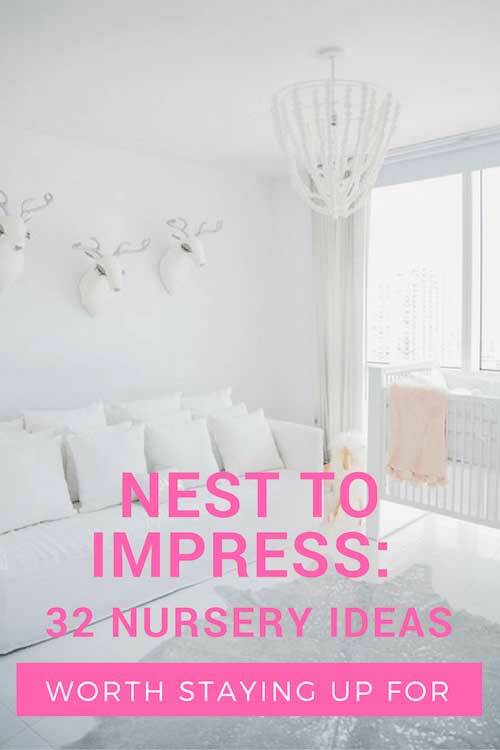 So are you ready to nest to impress? 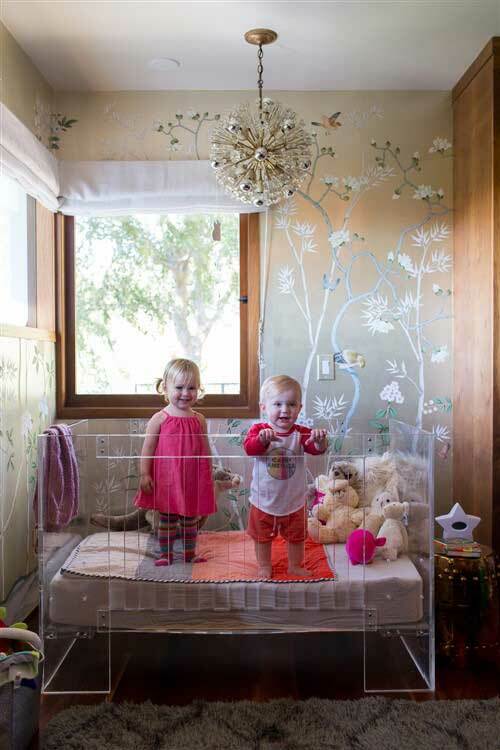 When designing a baby room, of course it’s important to think about baby, but it’s also vital to think about yourself and your needs. 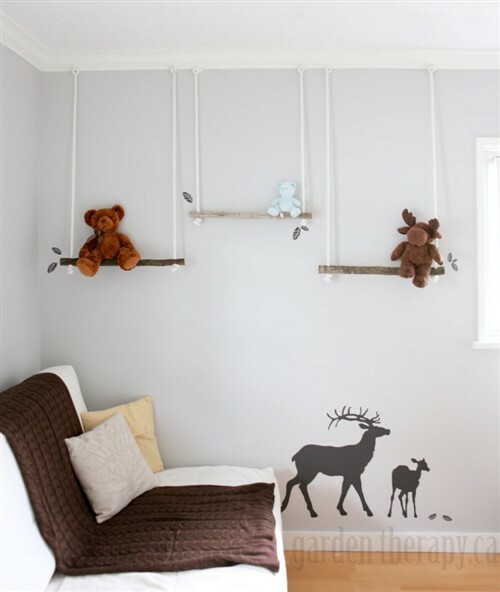 After 50 days of night feeds, is that owl tree wall sticker mural eventually going to annoy you rather than soothe you? Is that big butterfly clock going to loudly tick, tick, tick until you want to throw it out the window? Convinced? 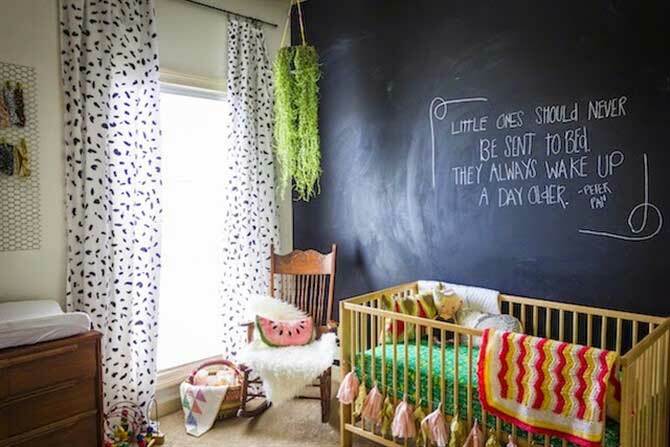 These 32 nursery ideas – designer, contemporary, classic, budget and DIY – are totally worth staying up for. 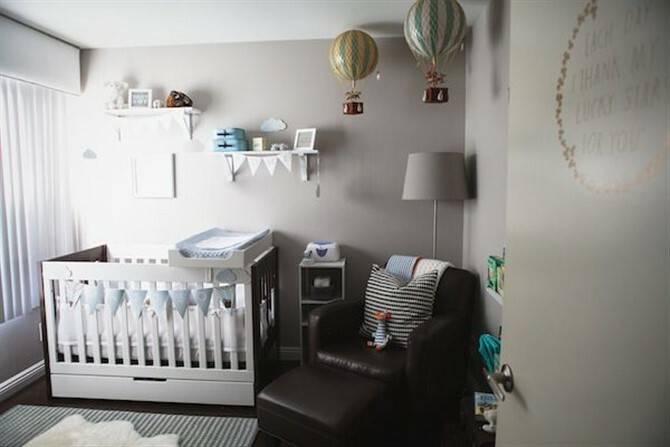 Be inspired to create a nursery space that will bring much joy not only to baby, but to yourself – and ease the very real pain that is sleep deprivation. 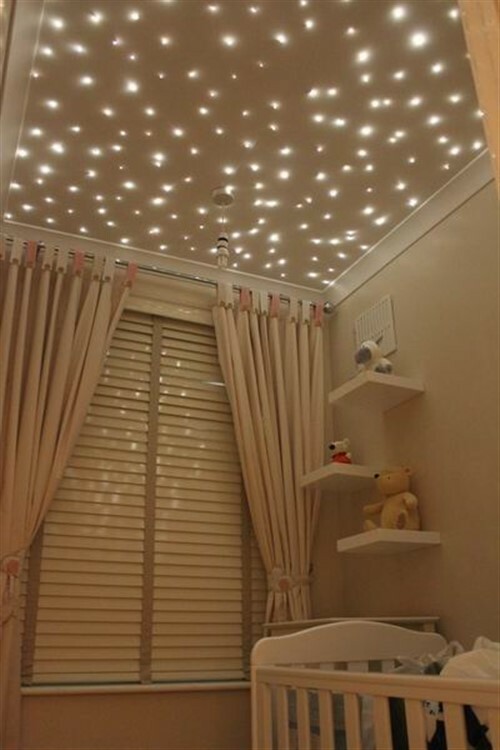 Not all of us can afford such luxuries, but we can dream right? Be dazzled by pink and gold extravagance, inspired by Parisian delights and lost in a dreamy or totally white escape. 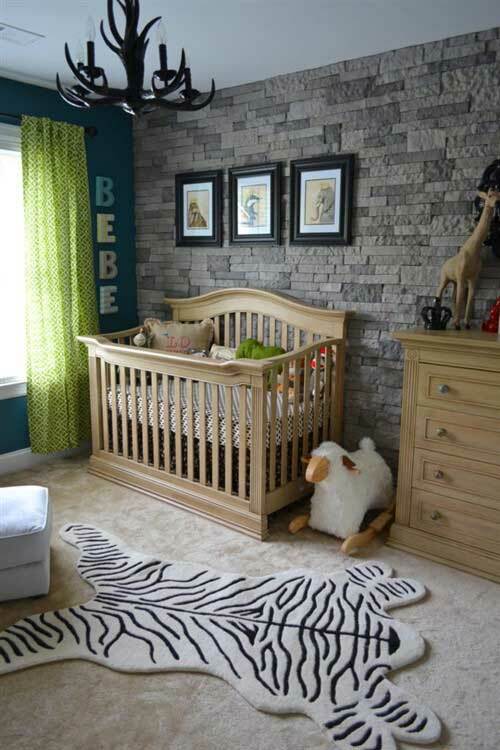 Glam it up with a wall mural to trump all wall murals or add a nautical twist with a boat inspired crib. From Style BY Emily Henderson. 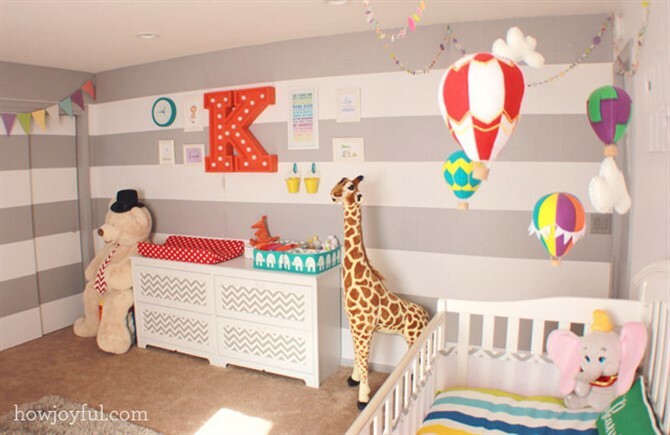 Today’s interior designers love to push the boundaries and these ideas below epitomise some of the cutting-edge baby room creations currently inspiring new parents. The blackboard is such an easy, but exciting addition. Watch your baby grow until they too can make their mark. Meanwhile, it’s a lot of fun for anyone who visits. Mums can write poetry (or solve maths equations) by night while Grandpa writes jokes by day. 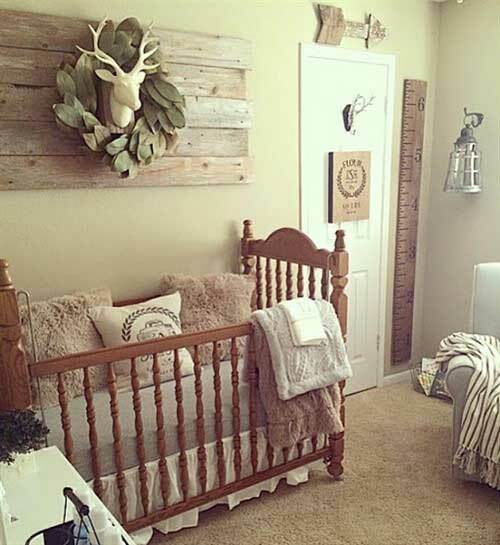 If you’re after something a little more picture perfect, be wowed by organic, chevron, rustic and Scandinavian delights. 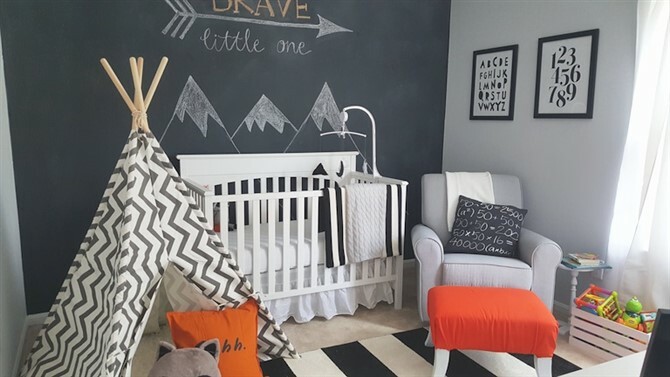 If you want to make a unique statement – something to keep the siblings and Dads happy – add a modern teepee, a swing or an entire Star Wars theme. From The Life Of Two Texans. From Sticks On A Plane. As you can see below, classic interior design doesn’t mean boring it simply means there is order, balance and harmony. 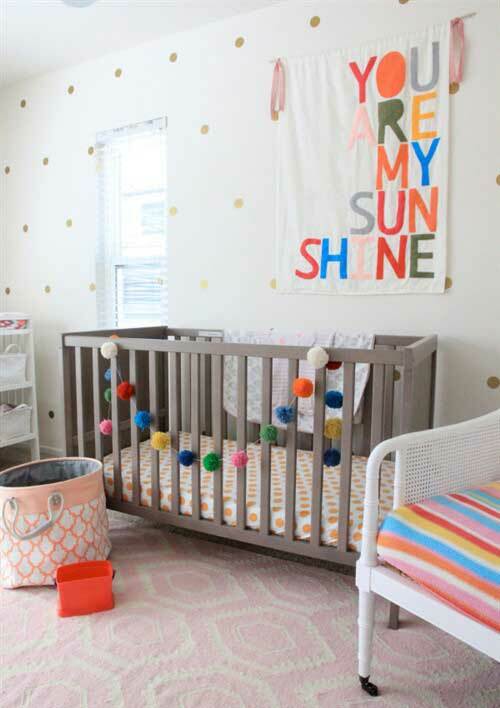 The use of primary colours is perfect for classic style interior design, bringing bolds and brights to the fore – a winner for kids and adults alike. For something more restrained, but certainly not dull ‘King Of The Castle’ and ‘Up Up And Away’ will steal hearts and minds as will anything with animals. Start telling your classic story now. After something more affordable? Don’t despair. 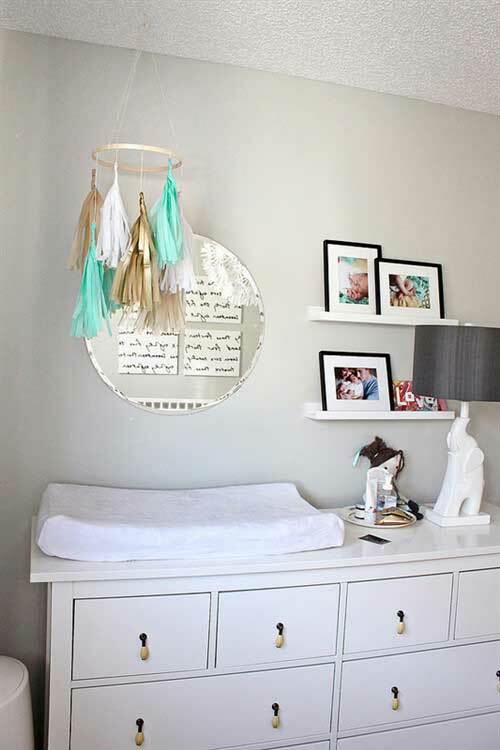 These design hacks below will also blow your mind. 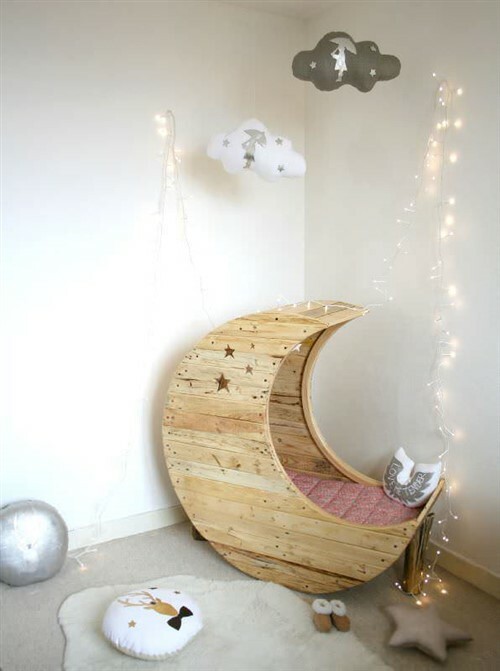 The magical moon cradle starts from $199. Can you believe it? 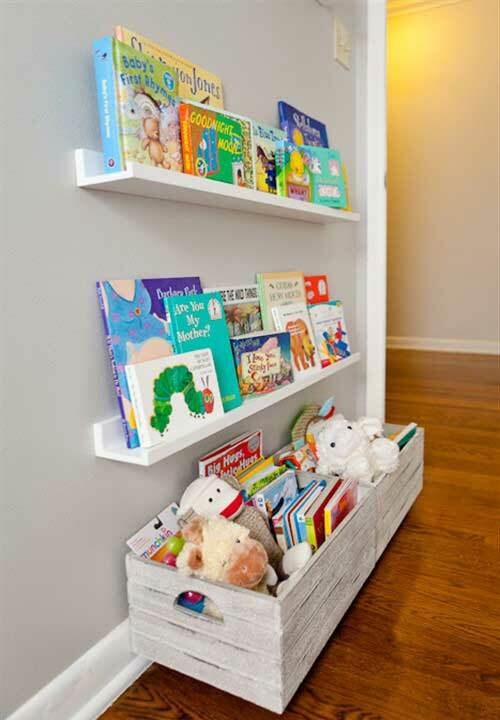 IKEA scores a special mention of course with mini furniture and closet-free shelving – two wonderful ideas. 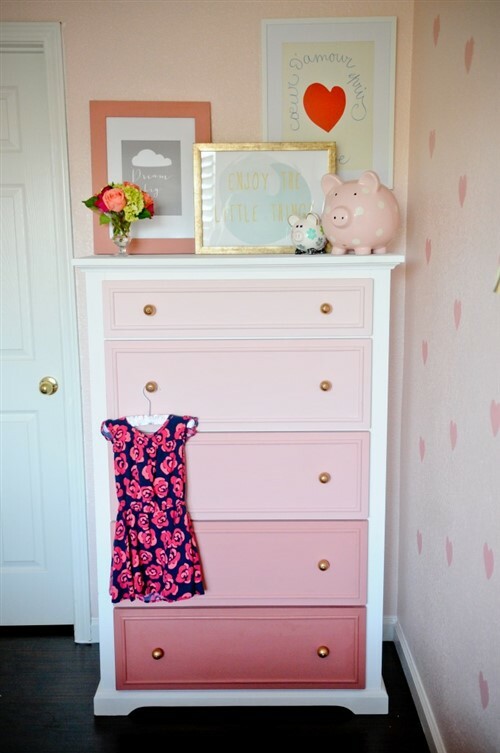 Get some more storage tips from Casa De Lewis with a sweet library and Her Family with a vintage chest of drawers. 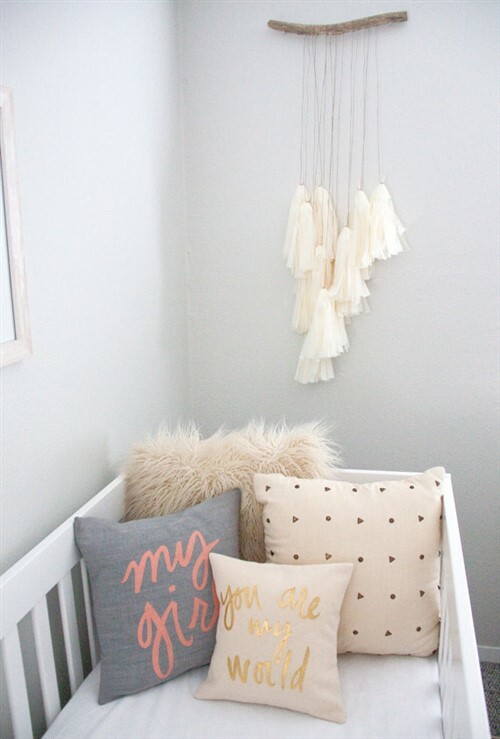 It’s easy to get carried away with DIY and that’s why we love it so much, but if you’re after something super simple to decorate a nursery then you can’t go past a DIY art print care of yours truly, Canvas Factory. 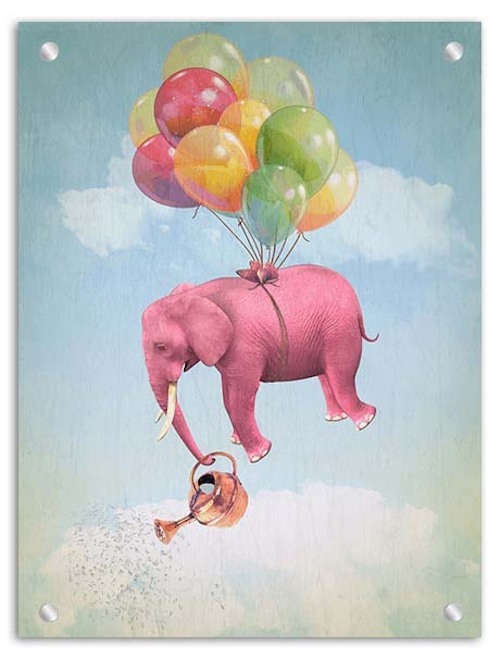 How gloriously surreal is this elephant balloon piece? 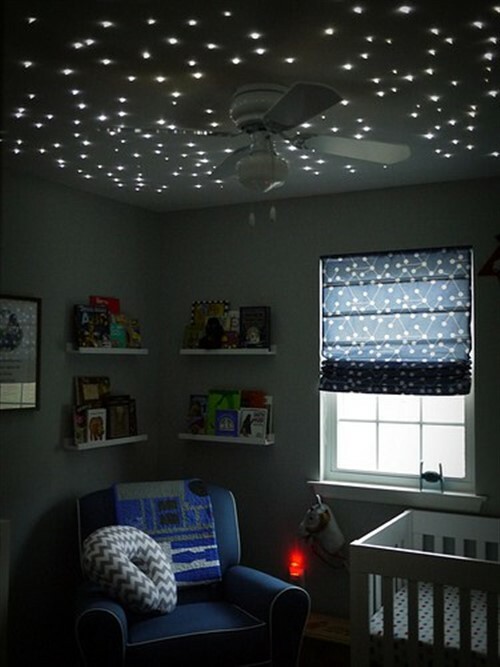 Build your own canopy corner, create your own starry night, construct some swing shelves and craft together an animal zoo or tissue mobile. The only problem you’ll have is deciding which to choose to make first!